Rottweilers are incredibly intelligent and alert dogs – and they need owners with brains to match! Like most breeds, they can display aggressive behaviours if they are untrained, neglected, abused or unsocialised, but under the ownership of a responsible owner, Rottweilers can truly be a delightful pet to own. Rotties are the all-rounders of the dog world! Most are good-natured, devoted and confident dogs who have an inherent desire to protect their home and owners, making them fantastic guide dogs, police dogs and search and rescue dogs. They can be slightly aloof towards strangers but generally warm up once they are shown a bit of affection and kindness. Rotties are intelligent dogs who desperately want to please their owners and enjoy being included in day-to-day activity. It is absolutely essential that all Rottweilers receive proper obedience training and socialisation to ensure they are happy, friendly and well-mannered dogs. While perhaps not the dog for everyone, Rottweilers can make a truly loyal companion to someone who is willing to put in the necessary time and effort. Mitzi (Animal ID: 886952) is a three-year-old female with a heart of gold. The skinny girl arrived at the Home a little bit underweight and has been on a special diet to help her gain a few kilos. She is a sweet and happy dog, who loves a good scratch behind the ears and a cuddle. She has a calm disposition and is quite well-behaved; however ongoing reminders to use her manners will ensure Mitzi thrives in her new home. Mitzi would be best suited to an active owner who is committed to helping her get back to a healthy body weight. Hyperactive Hugo (Animal ID: 887532) is an extremely strong and bouncy one-year-old boy. Only experienced owners should consider taking this energetic young dog, as he will need plenty of exercise and training every single day to ensure he doesn’t become bored and destructive. Due to his high energy levels, Hugo needs to go to a home without young children as he may accidently knock them over in his excitement. During his time at the Home, Hugo has been taught how to walk calmly on a gentle-leader head collar and we would recommend this practice continues in his new home. He has also recently had a small surgical procedure to remove a growth on his right eye. He has recovered well and apart from the application of some eye ointment for a few extra days, Hugo’s eye shouldn’t cause him any further problems. We have a dream for our young Luther (Animal ID: 886540) and that is to find him the best home we can. An incredibly sweet and charming Rottweiler, Luther is very easy-going and seems to genuinely enjoy the company of other dogs. 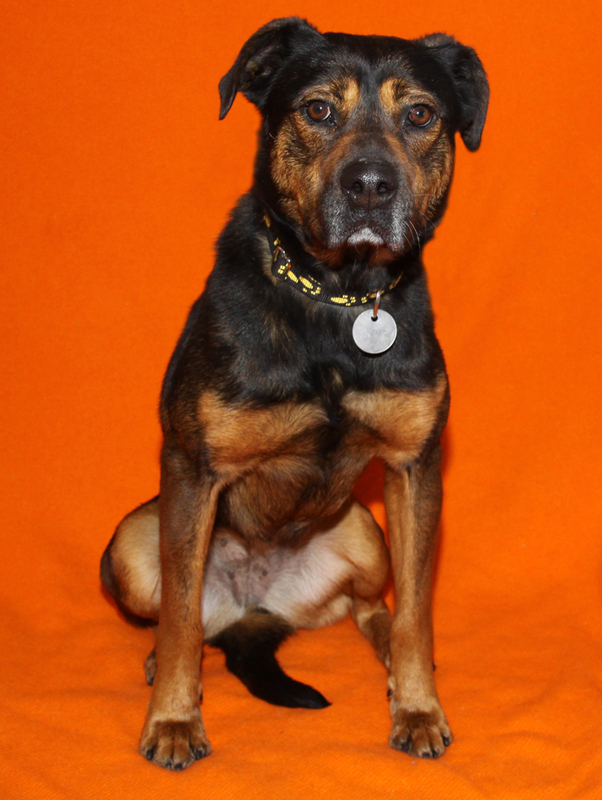 For that reason, we would love to find Luther a best mate, someone he can play with all day and sleep with all night. Luther has become a bit of a star here at the Home, and we believe that with the right training, he will truly excel in his new home. Typical to her breed, Drifta (Animal ID: 770131) is a very alert dog who loves to investigate everything and everyone. She is quite a big girl and will need a large backyard, good fences and lots of toys to keep her busy. Drifta is no couch potato and will need exercise every day to keep her happy. She is a very fun and active dog, however she has nice manners and has learnt to walk well on a front-attach harness during her stay at the Home. Obedience training would be beneficial to this four-year-old, as her independent spirit can sometimes get in the way of her good intentions. All our dogs up for adoption have been microchipped, desexed, vaccinated and will receive a free post-adoption training session with Planet K9. If any of our gorgeous Rottie mixes appeal to you, please take note of their Animal ID numbers and call the North Melbourne shelter on (03) 9329 2755 for more information. And if they REALLY appeal to you, complete the online Pet Licence test and come on down to 2 Gracie Street to receive $30 off the price of adoption.